Week-on-week results show auction volumes remain steady, while the preliminary auction clearance rate rises. Auction volumes have started to trend higher over the last few weeks, as we traditionally see this time of year. However current volumes remain lower than over the same period last year. 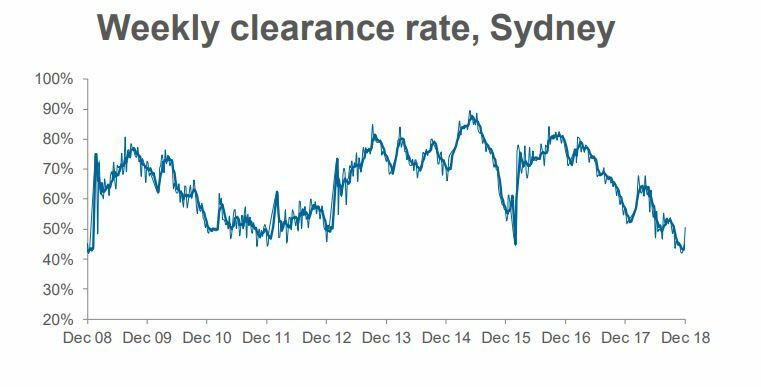 Preliminary results show a clearance rate of 47 per cent this week, rising from last week’s final clearance rate of 41.9 per cent; the lowest result seen since June 2012. 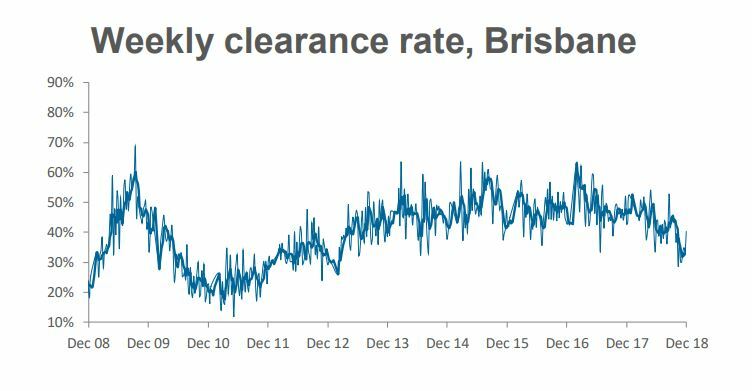 Over the same week last year the final clearance rate was recorded at 60.3 per cent across 3,291 auctions. 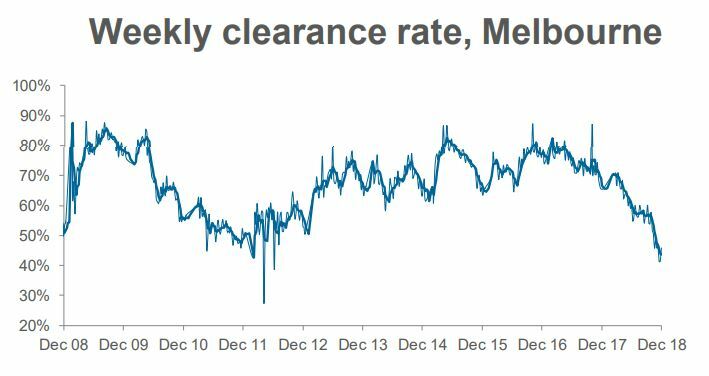 In Melbourne, a preliminary auction clearance rate of 45.8 per cent was recorded across 1,381 auctions this week. 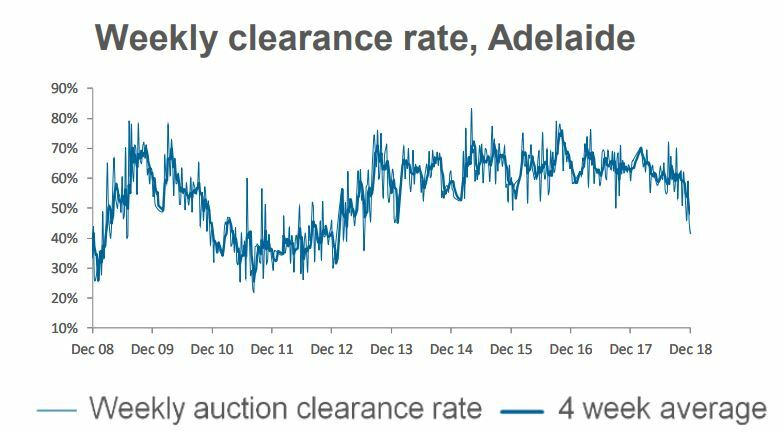 Last week there were 1,132 auctions returning a final clearance rate of 41.4 per cent. 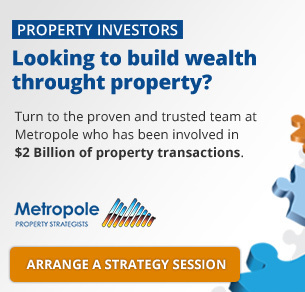 Over the same week last year, 1,647 Melbourne homes were taken to auction with 65.4 per cent returning a successful result. 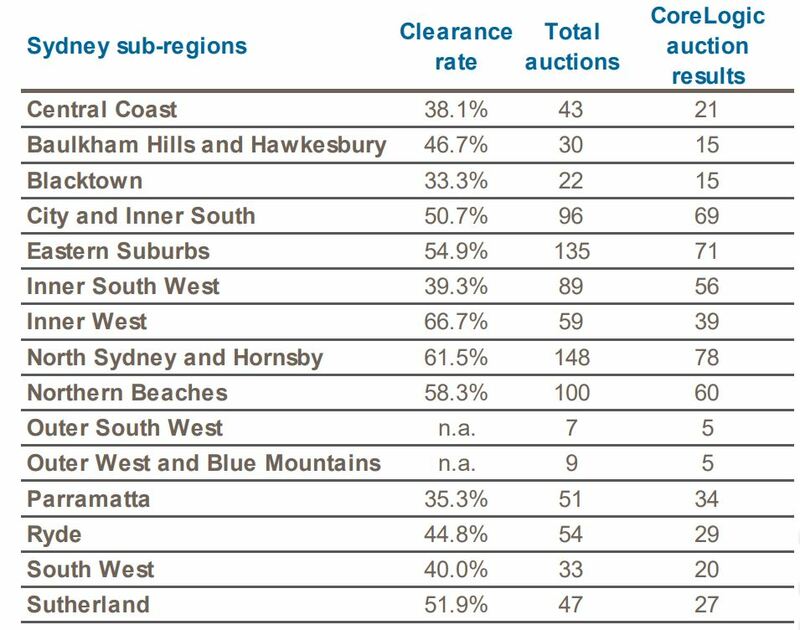 There were 927 auctions held in Sydney this week returning a preliminary clearance rate of 50.6 per cent. In comparison, there were 1,035 auctions held over the previous week and the final auction clearance rate was 44.8 per cent. One year ago, 1,143 auctions were held across the city and the clearance rate came in at 56.2 per cent.